An active life, injury free. Reducing the frequency and severity of youth injury. CARE: Collaboration. Advocacy. Research. Education. 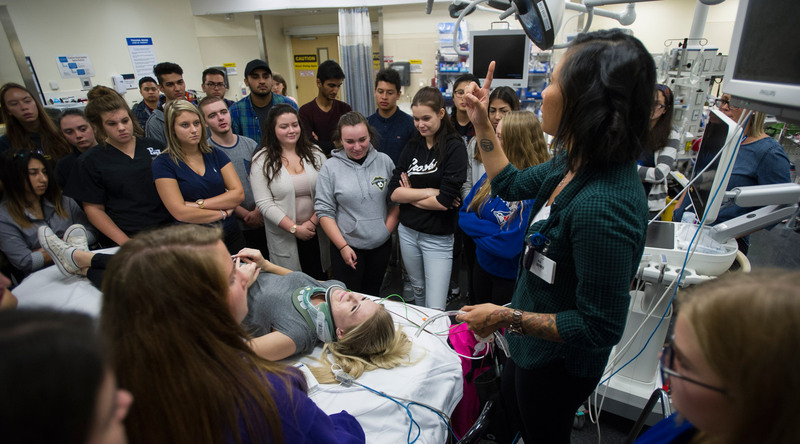 Every Tuesday and Friday throughout the school year and for the past 30 years, Ontario students and teachers arrive at Sunnybrook Health Sciences Centre for a P.A.R.T.Y…. but this P.A.R.T.Y. is different. This P.A.R.T.Y. is about prevention and awareness. It’s about learning through vivid and emotional experience. It’s about learning from real people and their very real experiences. This P.A.R.T.Y. 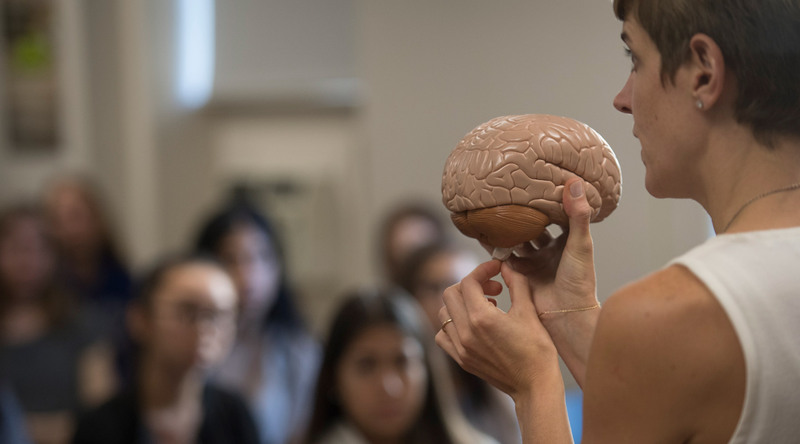 takes young people through the path of a trauma patient as they are rushed through the trauma room doors, into surgery, rehab and, if lucky enough, recovery. This P.A.R.T.Y. is about experiencing what happens when young people make a decision that changes their life forever. 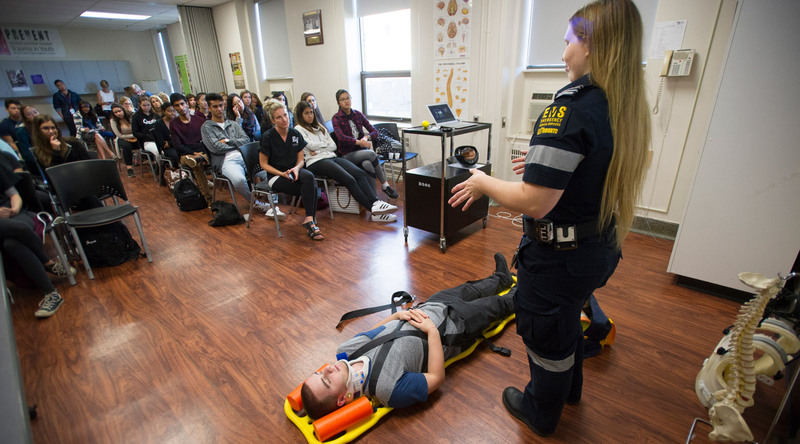 Students hear from police officers, paramedics, doctors, a coroner, nurses, the blood and tissue bank, rehabilitation professionals, and injury survivors. Students hear first hand experiences from the people who experience them. This program is real, emotional, scientific and life saving. Students who participate in the P.A.R.T.Y. Program leave knowing better and doing better.